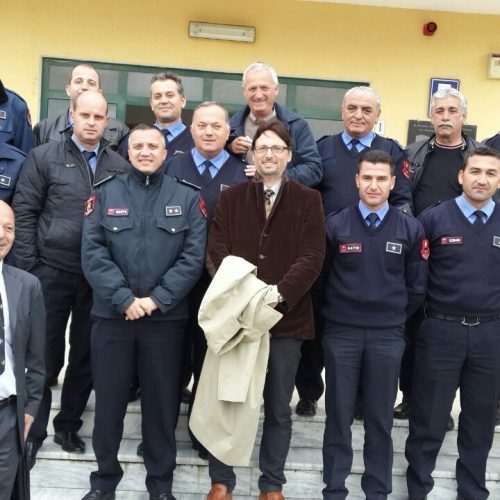 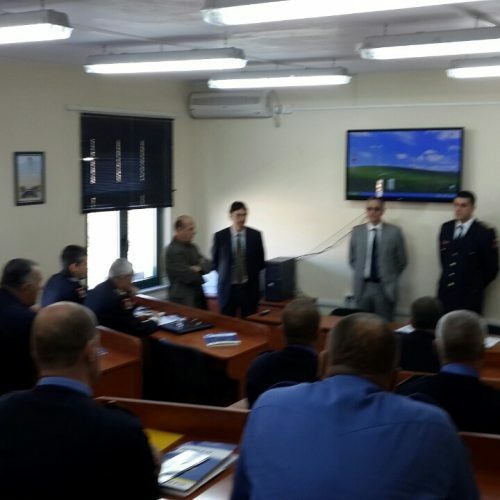 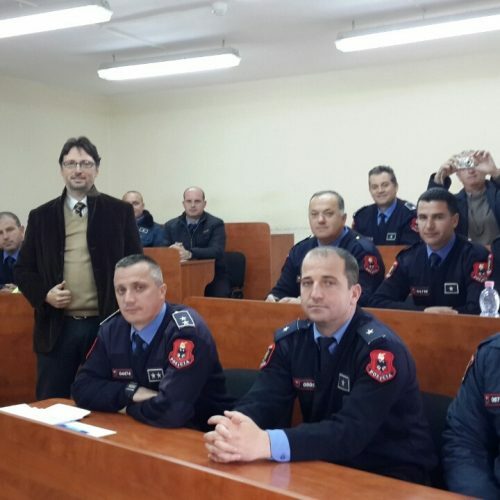 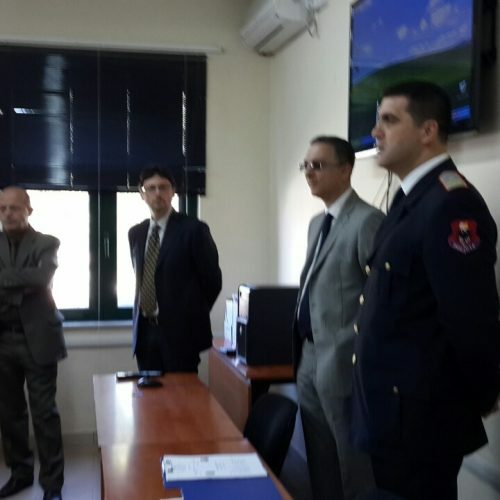 On 15th -18th April 2014, PAMECA IV, in close cooperation with the Traffic Police Directorate of the Public Order Department at the General Directorate of Albania State Police, organized a training course on “Human Resource Management of Traffic Police and Updating on latest Legal Developments” at the Police Education Center in Tirana. 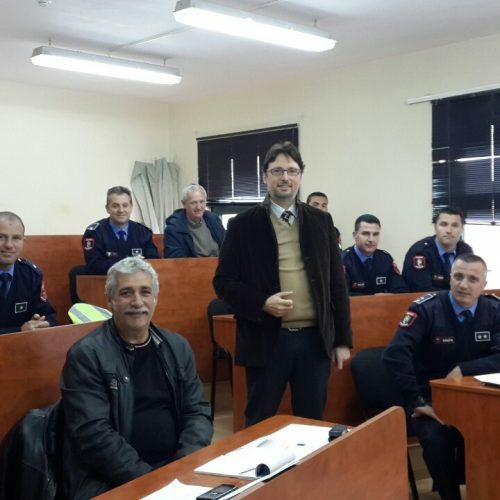 Apart from PAMECA IV expert on traffic policing & general patrol and experts/specialists of Traffic Police Directorate of ASP, representatives of the Ministry of Transport, Ministry of Health, Insurance Companies and Albanian Red Cross were invited and lectured on this course. 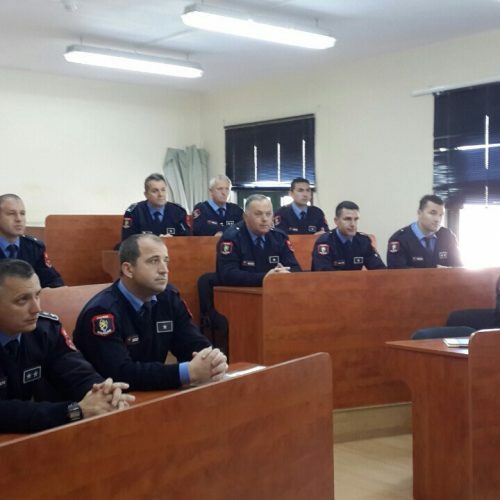 A similar course will be conducted on 21st-15 April 2014 in the same venue.